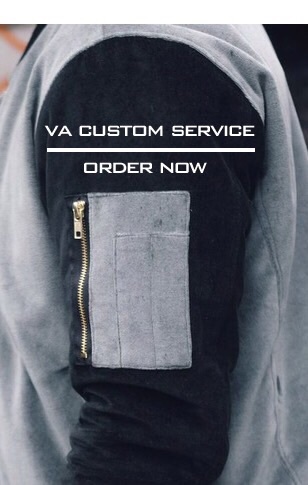 BRAND NEW VA CUSTOM SERVICE !!!!! Our iconic Bomber Jacket just got a little more interesting……You can be involved in creating your very own VA Bomber Jacket…… all you need to do is select the colour, as many as you like and where ever you like and the fabric… its a simple process but very effective!!! 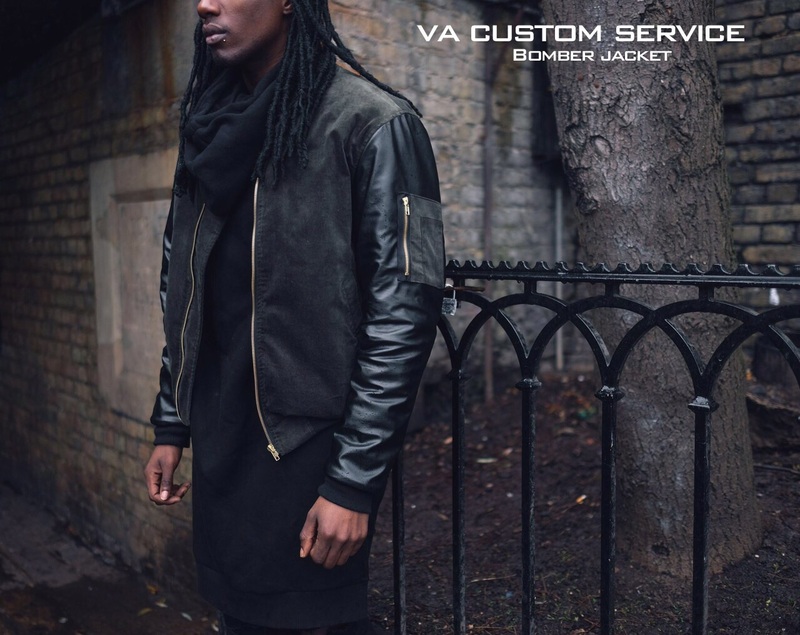 head over to the VA Online store and start creating your very own VA BOMBER!!!! The new way of buying clothing with VA.